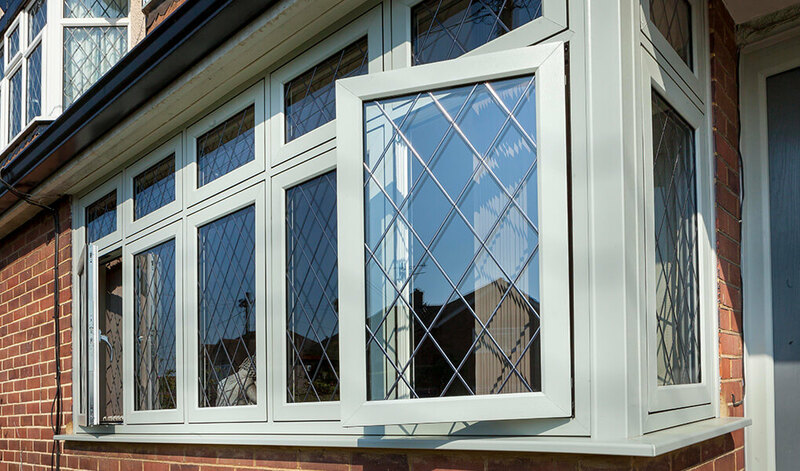 The term 'flush' refers to the fact that their sashes do not protrude out at all past the frame, resulting in a very smart, beautifully smooth appearance. 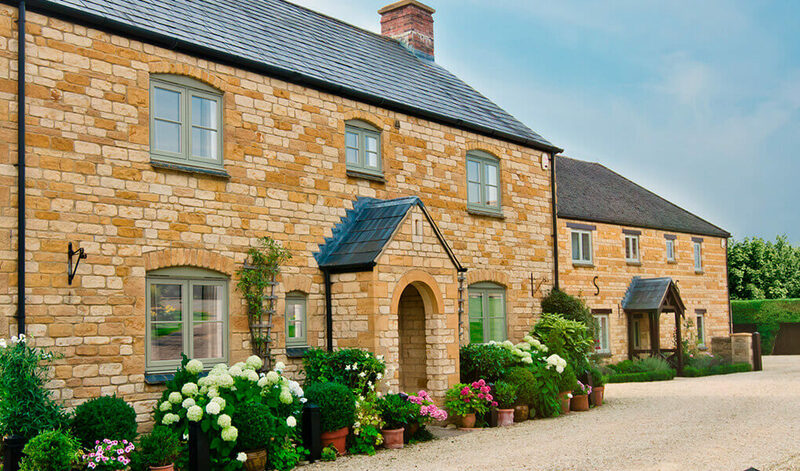 This is reminiscent of traditional timber windows, however, our flush sash windows have been built from advanced uPVC for a performance that is anything but traditional. 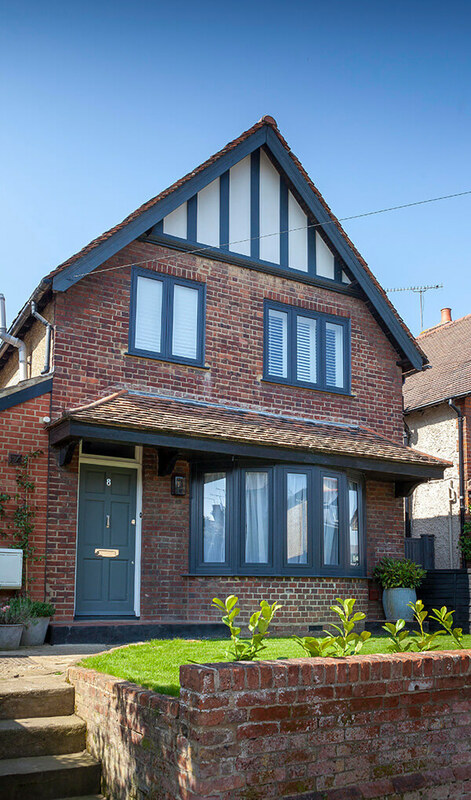 Despite their classic design, our flush sash windows can fit just as nicely upon newer properties as they do upon older ones. Wherever they’re located, a clean appearance that replicates beautiful period detailing will ensure it looks pleasing on the eye. Like the other uPVC windows we provide here at Premier Windows, their profiles feature a number of chambers. The purpose of these is to trap large quantities of heat, making it more difficult for it to escape the home. Because of this, homes are kept much warmer during periods of cold and less money is wasted fuelling the heating system in your home. Additionally, the profiles are reinforced with recycled composite material, for a huge boost to their durability so they can provide lengthy protection for every home. 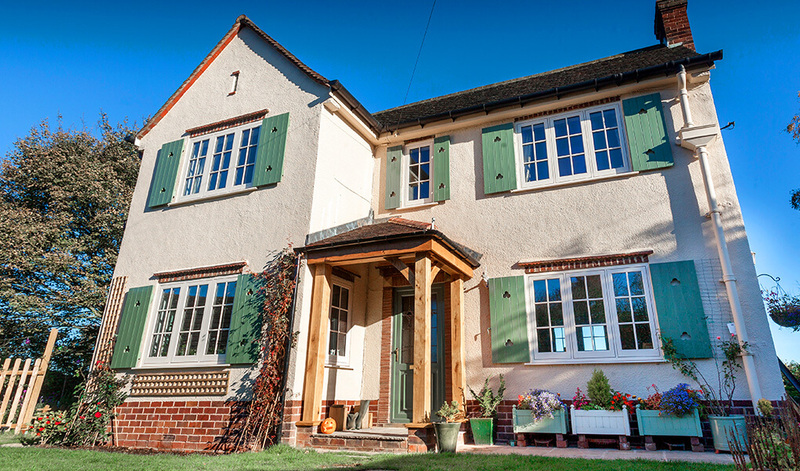 When fitted with triple glazing, our flush sash windows can achieve a Window Energy Rating (WER) of A++. They've been equipped with a central Eurogroove and secure bead system for incredible levels of security. In order to keep your home free from the wind and rain for years to come, they've been triple weather sealed. Choose from a wide range of colours and a selection of wood effect finishes. 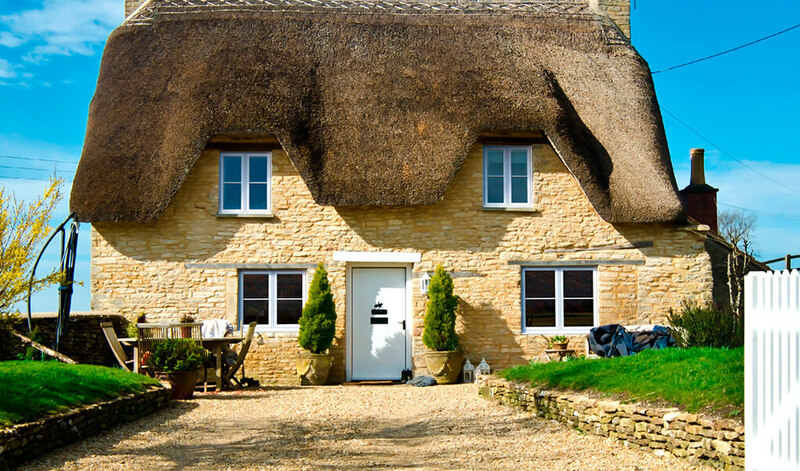 With such a wide variety of finish options, it's easy to find a shade and style that suits any property, from country cottages to contemporary apartments. 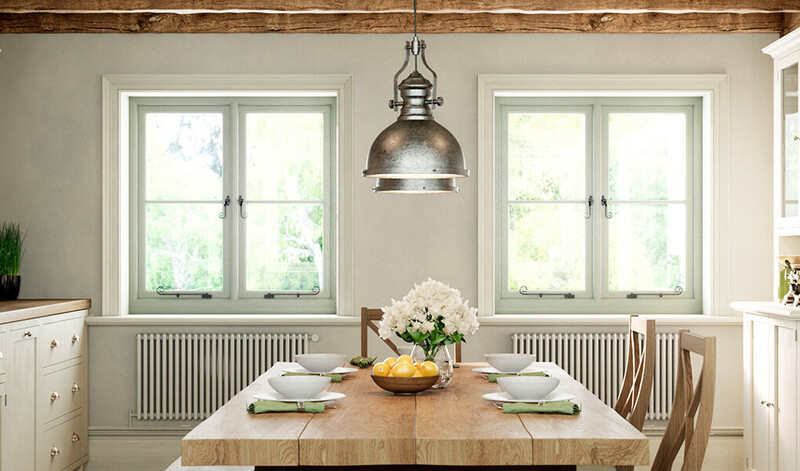 Flush sash windows from us at Premier can be fitted with either double or triple glazing. There's also a wide selection of decorative glass designs to choose from, some of which are obscured so you can improve privacy levels in the home. Choose from a variety of accessories to achieve your ideal look for the window. Monkey tail handles are a great option if you're looking to complete the classic look, but if you're after a more contemporary aesthetic, we have more modernly styled handles too.